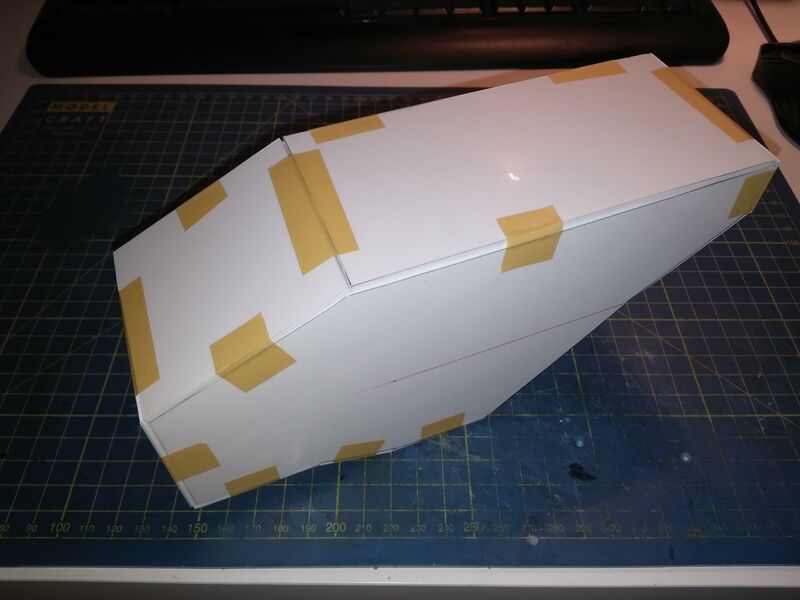 Hello, I have a long time this armor at home, but now I decided to do it. 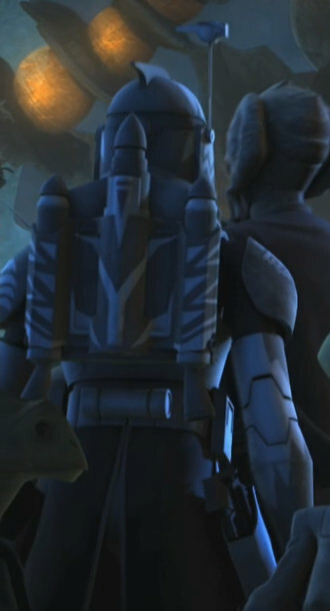 It's not in the best quality but I hope I make him good at the end I decided for Commander Wolffe from Season 3 because it's my favourite clone in whole serial. 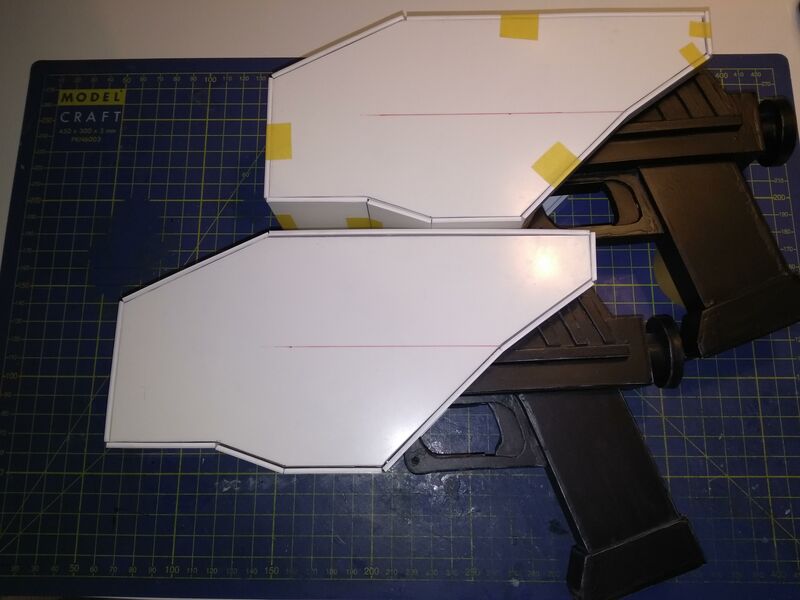 It's not my first armor I'm making but it's my first clone. 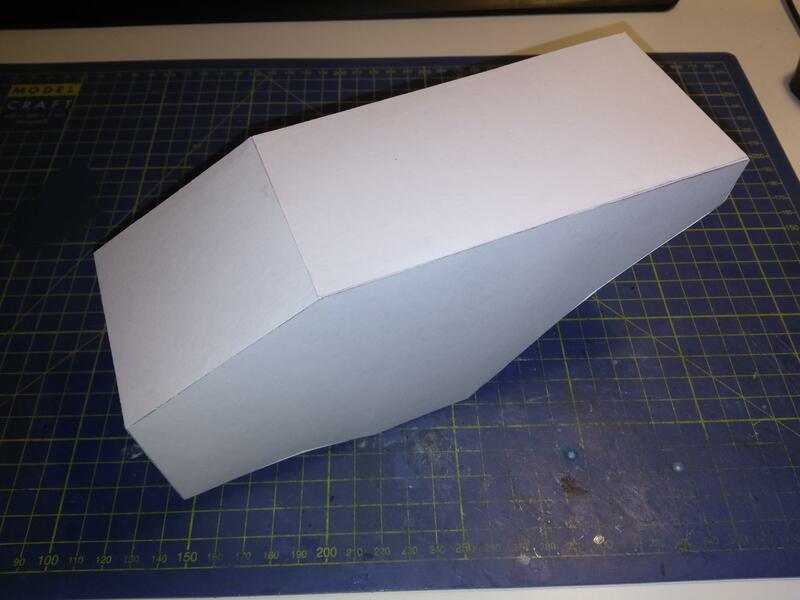 I will be glad for every help and remark. 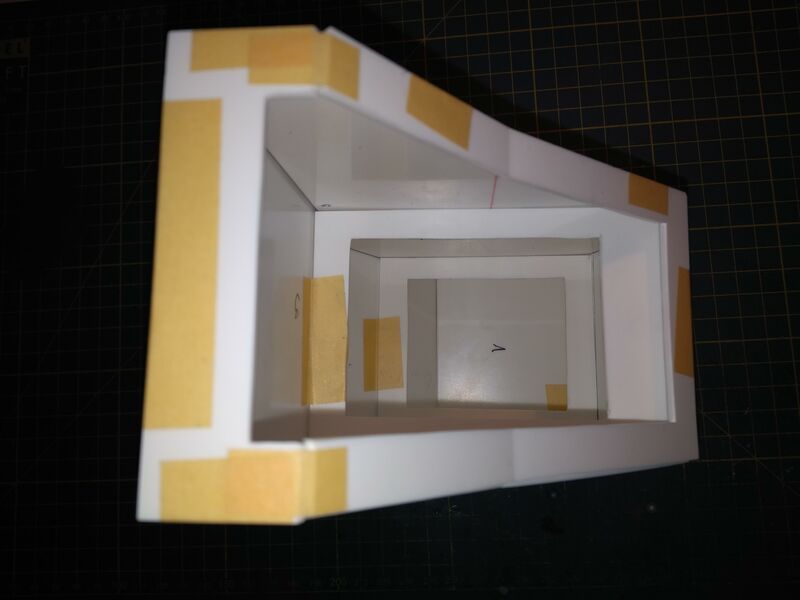 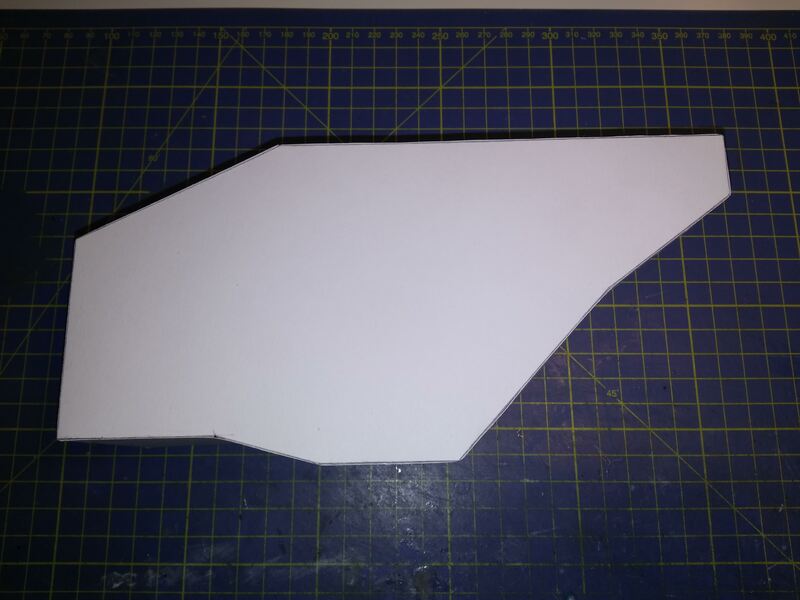 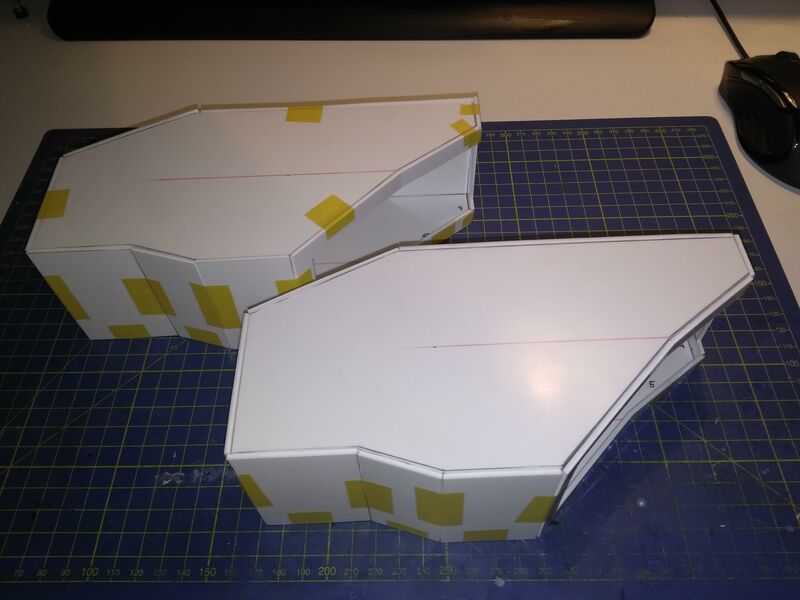 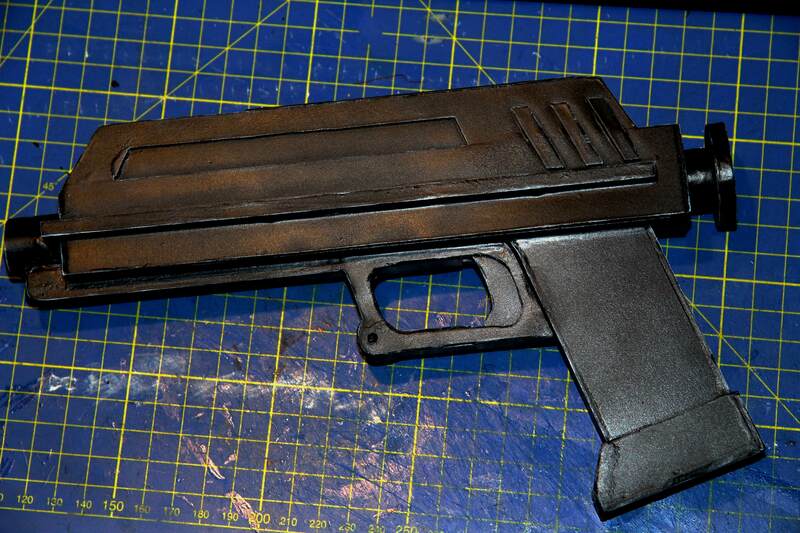 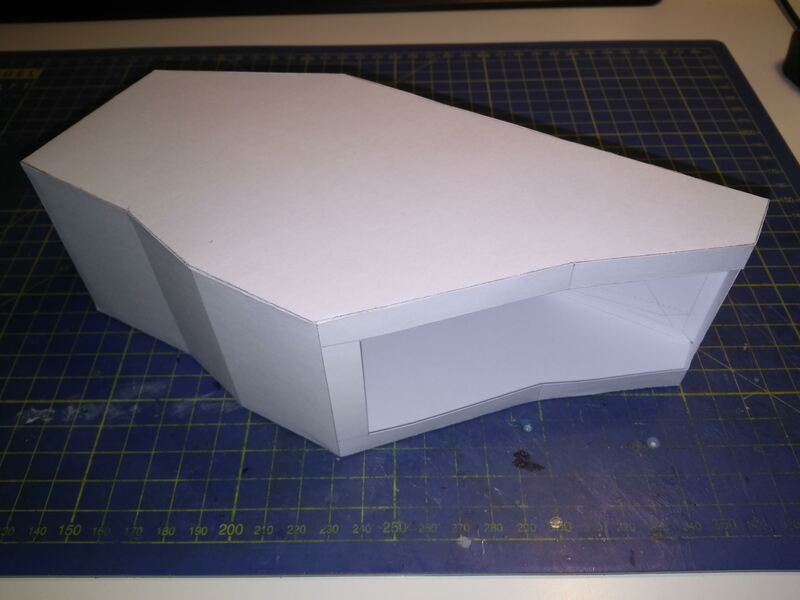 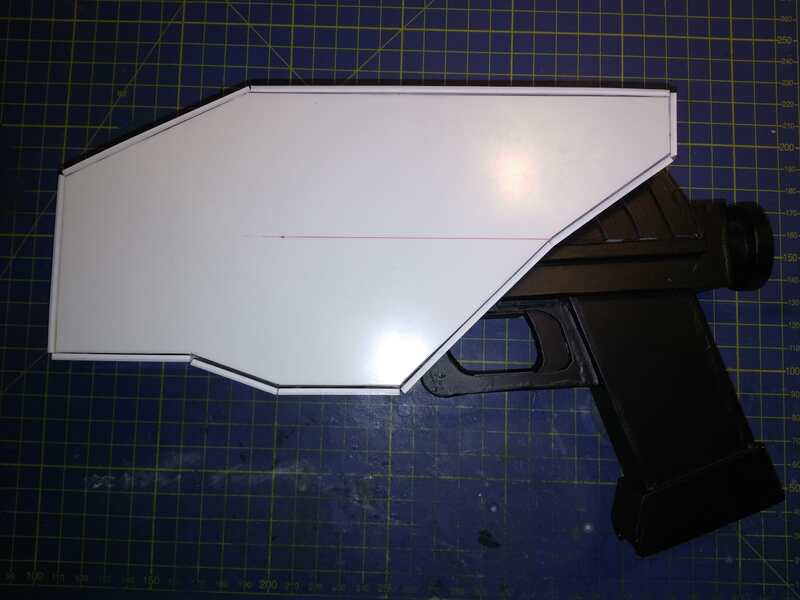 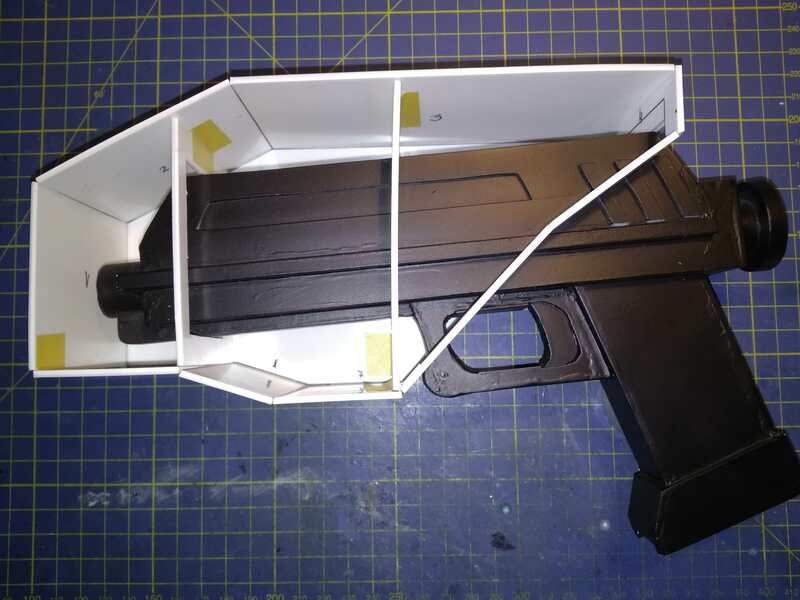 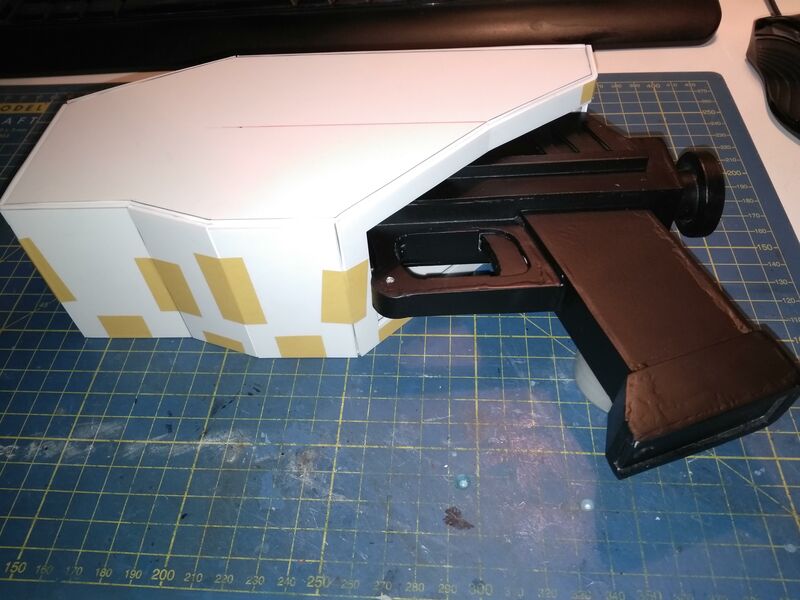 And maybe I make a DC-15S but in time..
Ok, I have some news..
What do you think about my paper prototype of DC-17 holster? 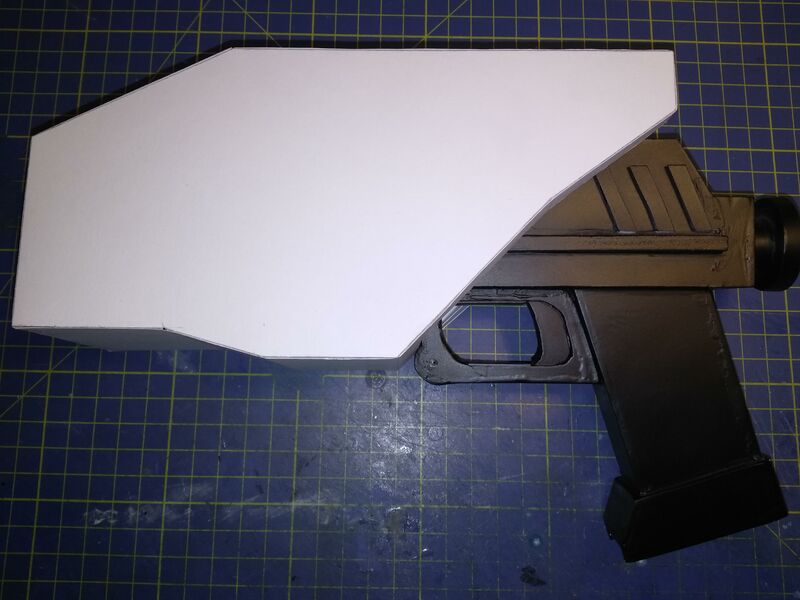 Look forward to your build!